Anger is mounting, and Americans are asking for something to be done after the Equifax data breach and the issues surrounding signing up for protection. 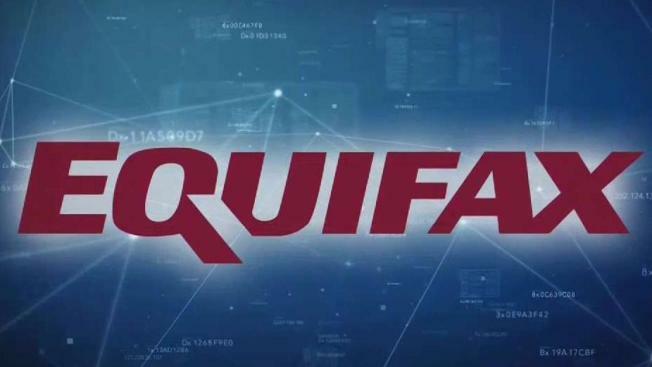 More than 50 lawsuits have already been filed, and state attorneys general across the country are launching investigations into what Equifax may have done wrong. "The investigation has begun. I know that consumers want to know how long will it take and when I can see action. It's going to take time. It's a massive date breach. Twelve million Texans alone are affected by this," said Marc Rylander, with the Texas Attorney General's Office. Lawmakers in Washington, D.C., say they've come up with a list of demands from Equifax like notifying everyone if they're affected and promising 10 years worth of freezes. "These five steps are common sense. They are the base line of decency. If Equifax can't commit to them, their leadership is not up to the job and their entire leadership should be replaced," said Sen. Chuck Schumer, D-New York. Sen. Ron Wyden, D-Ore., wants to change the law to make freezing your credit free by all three bureaus. Across the country, lawmakers and enforcers are promising to push for protection. "This company needs to make sure that it is footing the bills, that it is paying, and that we are not paying for their failures," said Massachusetts Attorney General Laura Healey.